ON TARGET: DOES CANADA REALLY NEED A MISSION IN AFRICA? 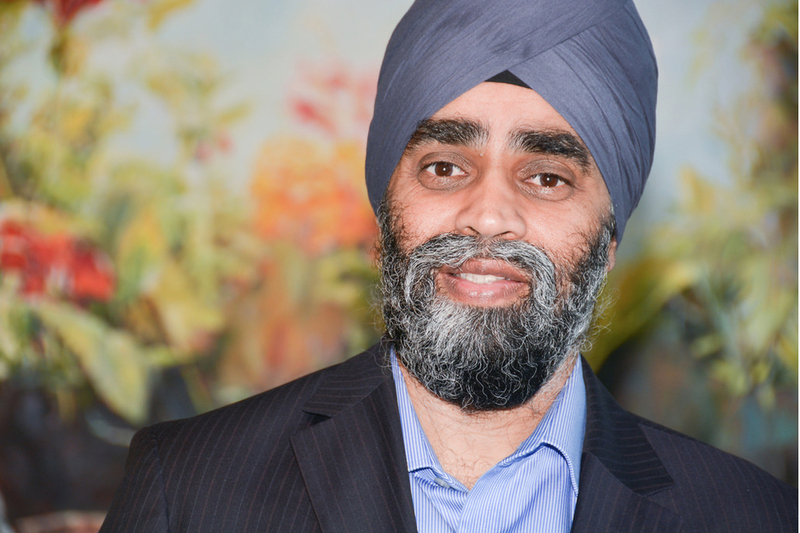 This week, Harjit Sajjan, Canada’s Minister of National Defence is travelling around Central and Eastern Africa, desperately looking for a peacekeeping mission to which he intends to commit Canadian troops. During the election campaign last fall, the Trudeau Liberals promised that, if elected, they would re-engage Canada more closely with United Nations traditional peacekeeping missions, rather than have our troops support the U.S. led coalitions in actual shooting wars. Part of that pledge was sort of upheld when the Liberal government did not renew Canada’s commitment to the allied air force bombing targets in Iraq and Syria last March. Our current military contribution to the global effort against Daesh is a handful of Special Forces personnel who are employed as trainers to prepare Kurdish fighters to actually take the fight to the Daesh evil doers. Disengaging from combat has therefore been essentially accomplished, but finding a significant UN peacekeeping role has not proven that simple. We know that the next contingent of blue beret wearing Canadian soldiers will be heading to Africa because Chief of Defence Staff, Gen. Jonathan Vance announced this to the media on July 14. That continent was confirmed by Sajjan later that same day, but as of yet, no specific destination has been identified. The bloody civil war in Mali was originally the speculated front-runner for a possible Canadian commitment. France commands the UN mission there to prop up Mali government forces against Taureg separatists and al-Qaeda extremists. With over 13,000 peacekeepers deployed, Mali is one of the largest UN missions and it is also the most dangerous. To date 86 peacekeepers have been killed there since 2013. That butcher’s bill, combined with the fact that there is no sign of the Mali conflict being resolved, or even reduced any time soon means that it is too hot a prospect for Canada to consider. The Canadian public has not forgotten our military’s recent sacrifice of blood and gold in the decade long, failed intervention in Afghanistan. Thus, the current odds-on favourite for a potential Canadian peacekeeping contribution is to the Democratic Republic of Congo (DRC). Canada should not be out looking for a hotspot — but not too hot — to deploy our troops, simply for the sake of deploying them. The lives of our soldiers are far too precious to be squandered in pursuit of vague objectives in far off lands where Canada has no real skin in the game. When Canadian soldiers are required, the need will be evident and apparent.